Tcts, XYconstant, Enzo Siffredi, Ferreck Dawn, Sigala and more. This show was 27th in the global club house chart, 39th in the global funky house chart and 55th in the global vocal house chart. 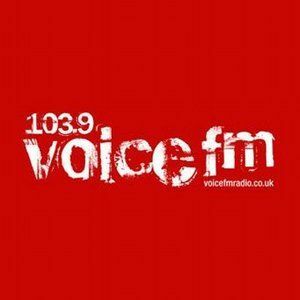 This week’s show as broadcast across Southampton on 103.9 Voice FM… Two hours of hot upfront house, enjoy!